Windows 10 build 17057 is now going through internal testing. 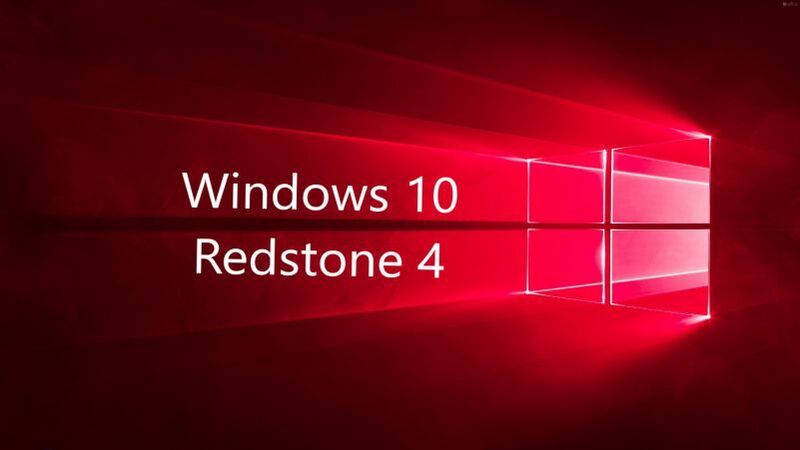 The new Redstone 4 Update build 17057 (10.0.17057.1000 rs_prerelease.171206-1516) was compiled on Dec 06, 2017. Windows 10 Mobile build 15254.17 was compiled on the same day.